On Thursday the 4th October 2018, NatWest will be hosting their annual celebration of food & drink, in which it will be focused on commercial businesses, existing customers and potential new customers who are related to the food, drink and leisure industry in any way. This could be the manufacturers, suppliers, buyers, hotels, pubs etc. And guess what… Brewcover will be attending this year! The event will be held at Stanley House Hotel & Spa from 1:30PM until 4:00PM, giving businesses the chance to add value and make new introductions to potential customers and to the public. Representing Brewcover on the day will be Louise Twist and one of the managing directors for our parent company Walmsleys Commercial Insurance Brokers, Philip Wall. Attending the event will be a great opportunity for you to speak to Louise and Phil, to find out about the different covers available with Brewcover and for you to find out why Brewcover is the best insurer for your business. One of our client’s, Beer Brother Brewery, will be attending the event too, in which we will be handing out some of their delicious beers for you to try, as well as a selection of Hophurst beers! Therefore, it is a great chance to try some delicious craft beer, to find out more about our amazing clients and to ask Beer Brothers about their business and why they choose Brewcover as their insurance provider. And best of all, the event is free to attend for exhibitors and guests. 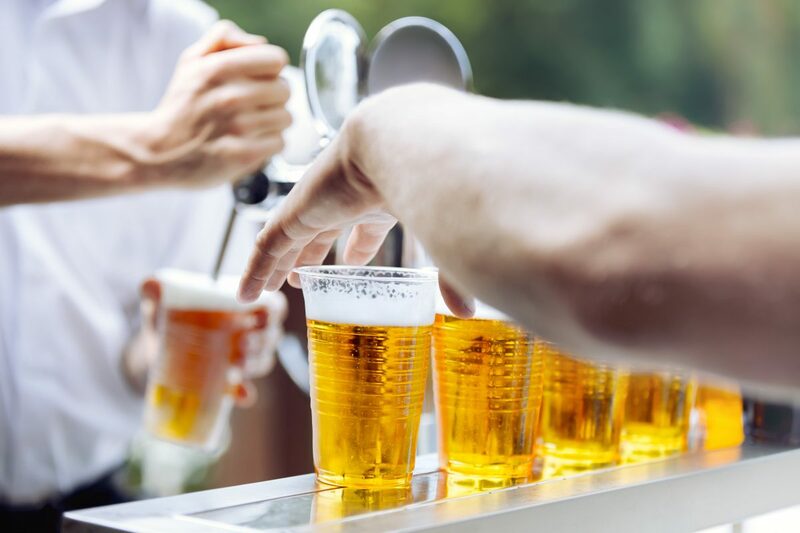 If you are a brewery, distillery, cidery, meadery, winery or a soft drinks manufacturer and would like to be invited to the event, then click here to get in touch with NatWest and be an exhibitor at the event.